With Chelsea facing a fight to keep Eden Hazard and Willian at Stamford Bridge, the Times reports that the Blues have lined up Anthony Martial as a potential replacement. The Manchester United winger outlined his intention to quit Old Trafford at the start of the summer after failing to nail down a regular starting spot under Jose Mourinho. Juventus were thought to be front-runners for the Frenchman, but the Old Lady's record-breaking acquisition of Cristiano Ronaldo has left Martial somewhat in limbo. 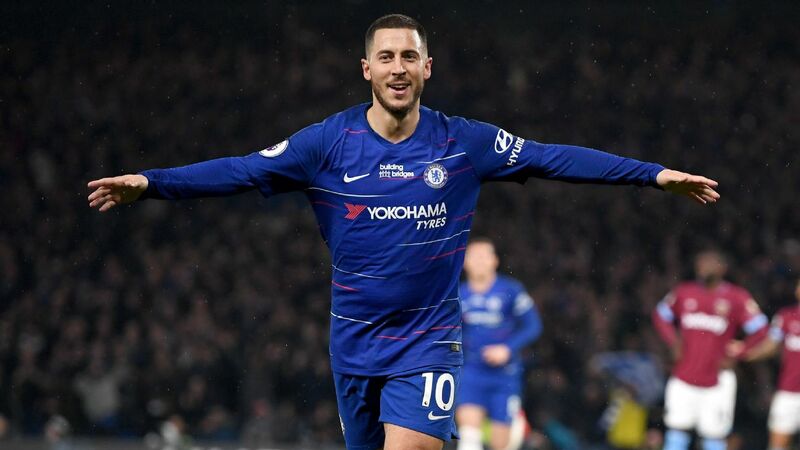 The 22-year-old might be interested to hear Chelsea's offer, but United's Premier League rivals are apparently unwilling to stump up his €100 million price tag. The same applies to Bayern Munich, who have also expressed an interest. Meanwhile, the Daily Mail says the Blues will decide this week whether to sell Willian to Barcelona for £65m. The Brazilian started only 20 matches in the Premier League last season despite impressing when he was given the opportunity. 23.20 BST: That's going to do it for today's Transfer Talk LIVE blog. Many, many thanks for spending time with us. And be sure to check back in a few hours for all the latest news, rumours and completed deals from around the world. 23.14 BST: Sampdoria have agreed a loan deal that includes an option to buy for Roma striker Gregoire Defrel, according to Sky Sport Italia. 23.07 BST: Brighton and Leicester are "in a transfer battle" for AZ Alkmaar's Iran international Alireza Jahanbakhsh, who led the Eredivisie in scoring last season despite playing as a winger, reports the Mirror. 22.56 BST: Goal is reporting Jurgen Klopp could sell Divock Origi and Simon Mignolet as the German boss looks to trim space for new recruits this summer. 22.51 BST: The window is getting crazy now, folks! Here's Sky Sport Italia's Fabrizio Romano with a shocking update on the Malcom-to-Roma deal. 22.40 BST: Richarlison has passed his medical ahead of his much-talked-about £40 million switch to Goodison Park, says the Liverpool Echo. 22.27 BST: Inter Milan are ready to pony up somewhere in the neighbourhood of €20 million for Porto's Mexico international midfielder Hector Herrera, reports La Gazzetta dello Sport. 22.15 BST: Real Madrid have "made enquiries" for Dorussia Dortmund and United States starlet Christian Pulisic, according to the Daily Mail. 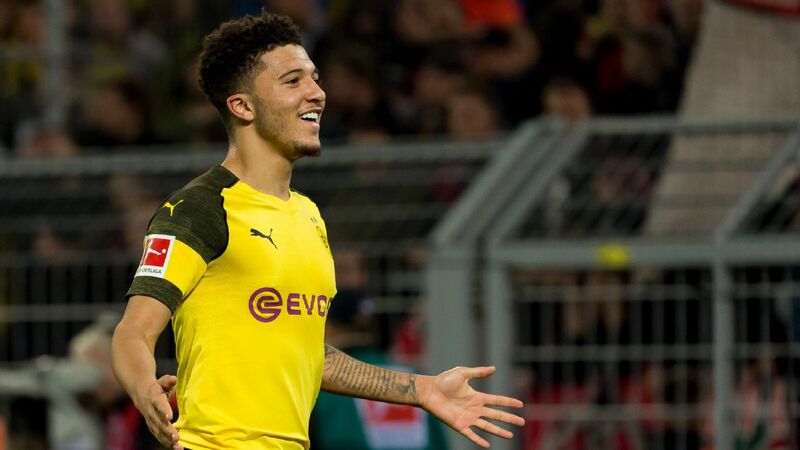 The talented teenager scored twice in Dortmund's 3-1 International Champions Cup victory over Liverpool on Sunday, with the paper stating that Madrid have now joined Chelsea and Bayern Munich in coveting the £60 million-rated American. 21.44 BST: Liverpool have lost their chance to sign Lyon winger Nabil Fekir with the Express citing a L'Equipe report saying Fekir "should now stay" with the Ligue 1 outfit. 21.14 BST: Roma have found their Alisson replacement as goalkeeper Robin Olsen has arrived in Rome ahead of a €12 million transfer from FC Copenhagen. The 28-year-old Sweden stopper was a standout performer at the World Cup this summer and has been chosen to replace the Brazil No.1 after the former Internacional man made a record move to Anfield last week. 20.42 BST: We've got another DONE DEAL as Shrewsbury Town have confirmed the signing of midfielder Josh Laurent from Wigan Athletic for an undisclosed fee. 20.11 BST: Turkish giants Fenerbahce have jumped into the race to sign Barcelona midfielder Rafinha, who has also caught the interest of Tottenham this summer, according to Eren Sarigul, who cites a report from CNN Turkey. The deal, per the outlet, would be a season-long loan with an option to buy. And, to sweeten the pot, Fener have offered Barca a €2 million loan fee and are prepared to pay the Brazil international's salary in full. 19.51 BST: Inter Milan have "carte blanche" to get a deal done for Atletico Madrid full-back Sime Vrsaljko, report Diario AS, with the Nerazzurri willing to bid up to €25m for the impressive Croatia international. 19.16 BST: Sky Sports are reporting that Chelsea have rejected a third Barcelona bid -- this time in excess of £55 million -- for Brazilian winger Willian. 18.37 BST: And we've got a DONE DEAL in Portugal where defending champs Porto have announced the signing of centre-back Chancel Mbemba from Newcastle. 17:45 BST: DONE DEAL - Roma have completed their deal to sign wantaway Brazilian winger Malcolm from Bordeaux. The deal is reportedly worth in the region of €40m. 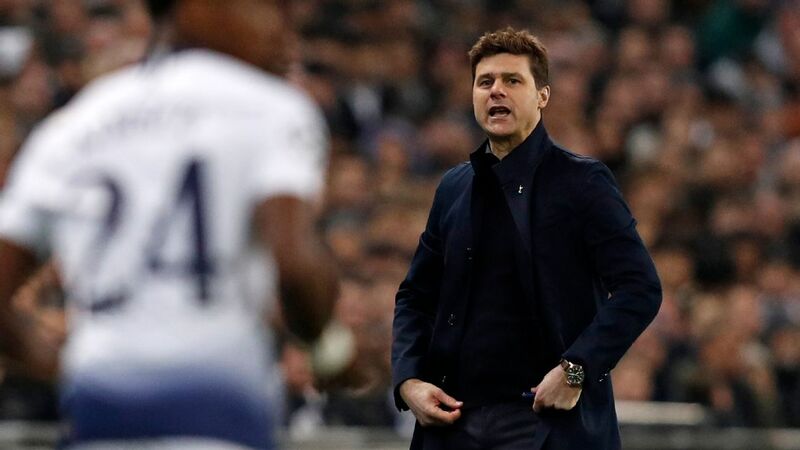 17.25 BST: Le Parisien report Paris Saint-Germain are looking towards two Premier League centre-backs -- Chelsea's Antonio Rudiger, and Tottenham's Jan Vertonghen. 17.20 BST: La Liga side Huesca have said they will not monitor the behaviour of new signing Ruben Semedo, despite an impending trial for attempted murder, kidnap and robbery. The Portugal defender joined on loan from Villarreal a week after his parent club paid his bail. 17.10 BST: The agent of Juventus midfielder Stefano Sturaro has told JuveNews that West Ham and Leicester are among a number of clubs interested in his client, and that they are simply waiting for a decision from the Italian champions to confirm the move away. 16.50 BST: While he was once seen as one of their top prospects, West Ham are now open to selling Reece Oxford, Sky Sports News say. They have also reportedly received an enquiry from Barcelona for Domingos Quina. 16.40 BST: Gianluca Di Marzio is reporting that Bordeaux and Roma have reached an agreement over the transfer of Malcolm. The winger had previously been linked with moves to Arsenal, Everton and Tottenham. 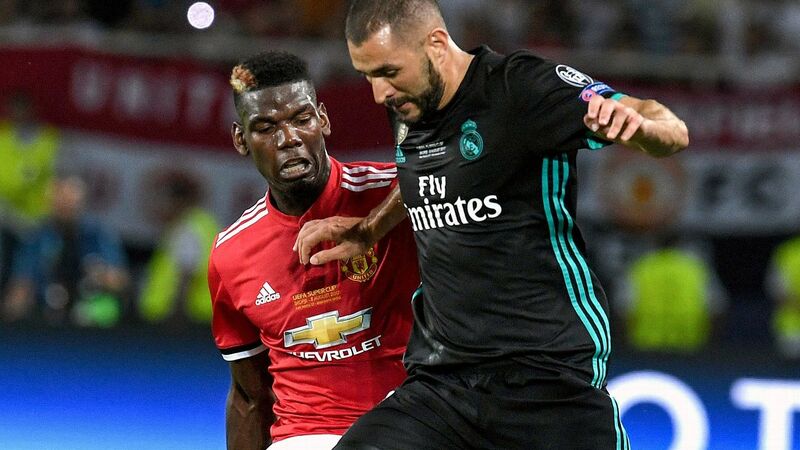 16.30 BST: Paul Pogba wants to leave Manchester United and rejoin Juventus, and has told his agent, Mino Raiola, to inform his club of his wishes, according to Marca. 16.20 BST: After impressing in Chelsea's 1-0 preseason win over Perth Glory, Goal report that Callum Hudson-Odoi will be offered a new contract at Stamford Bridge. 16.10 BST: Paris United report that Borussia Dortmund are in talks with Axel Witsel, who is also interesting Burnley and Paris Saint-Germain. 15.55 BST: Reports that Fulham are looking at Real Sociedad striker Willian Jose have left Newcastle sweating on their proposed deal to sell Aleksandar Mitrovic to the Cottagers, the Newcastle Chronicle write. 15.50 BST: Turkish outlet Sabah claim Galatasaray will attempt to sign Manchester City defender Jason Denayer once the English transfer window ends, giving them an extra 22 days to negotiate with the Premier League champions. 15.40 BST: Arsenal are in talks with Sevilla over Steven Nzonzi, and are trying to get the Spanish side to lower their demands, according to France Football. 15.30 BST: Goal report that Chelsea are readying an improved £45 million offer for Juventus defender Daniele Rugani, who played under new boss Maurizio Sarri at Empoli. 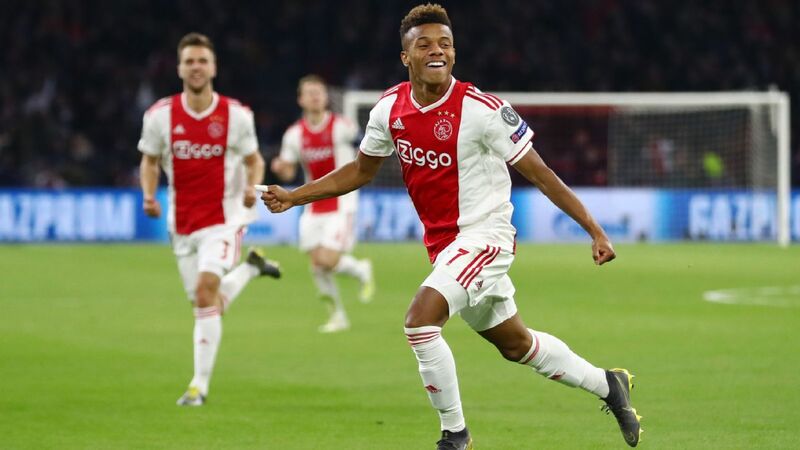 15.20 BST: Edwin van der Sar, now sporting director at Ajax, has admitted that the club have shifted their recruitment ideology slightly after signing experienced pros in Daley Blind and Dusan Tadic this window. In an interview with Omnisport, reported by AS, van der Sar said they are still committed to bringing through youth. 15.10 BST: After leaving the club in 2015, Aleix Vidal has been linked with a return to Sevilla from Barcelona by Mundo Deportivo. The Spanish champions are reportedly asking for €10-12 million, and Vidal is willing to lower his wages in order to complete the move. 15.00 BST: Pedro Obiang has been linked with a return to Sampdoria by Il Seccolo XIX, who say the West Ham midfielder's wages would not be a problem to match. 14.40 BST: Despite speculation linking him with Real Madrid, Atletico Madrid and Napoli, Rodrigo has reiterated his commitment to Valencia, AS write. 14.30 BST: West Ham eyeing a move for Independiente attacker Martin Benitez, according to sources in Argentina. 14.20 BST: Calciomercato write that despite talks being held with Wolves this summer, Inter Milan are yet to receive a formal offer for Joao Mario. 14.00 BST: Newcastle and Porto have agreed terms over the transfer of Chancel Mbemba, Het Laatste Nieuws write. 13.50 BST: Portuguese outlet Record report that Real Madrid are interested in signing Porto left-back Alex Telles. 13.40 BST: After making another error in Liverpool's 3-1 preseason loss to Borussia Dortmund, Loris Karius is considering his Anfield future, according to the Telegraph. 13.30 BST: The Argus echo reports from the Netherlands that AZ midfielder Alireza Jahanbakhsh is set to join Brighton. The Iran international scored 21 goals in 33 Eredivisie appearances last season. 13.20 BST: Sevilla are refusing to pay Nancy a sell-on fee following Clement Lenglet's move to Barcelona. 12.50 BST: Sources have told ESPN FC that Norwich are set to sign Tim Krul on a free transfer. 12.40 BST: France Football write that Burnley are set to make an offer for Nantes midfielder Abdoulaye Toure, with the Clarets' season due to start on Thursday in the Europa League against Aberdeen. 12.30 BST: Real Betis boss Quique Setien has said that he is interested in bringing Real Madrid midfielder Dani Ceballos back to the club, report COPE. 12.20 BST: Bas Dost has decided to overturn his decision to cancel his contract at Sporting Lisbon, and has signed a fresh deal with the club. 12.10 BST: The Evening Standard write that Barcelona have made a fresh bid for Chelsea winger Willian worth nearly £65 million, but any approach by the Blues for Anthony Martial will be blocked by Manchester United. 12.00 BST: Marco Silva has told Sport TV, via Mundo Deportivo, that he hopes to sign Barcelona left-back Lucas Digne, but admits it will not be easy. 11.45 BST: L'Equipe report that Clement Grenier is on the verge of leaving Guingamp, with Everton, Fulham and Newcastle all having been linked with him during the summer. 11.25 BST: Jorge Mendes could help Juventus in their attempts to sign Lazio midfielder Sergej Milinkovic-Savic, Tuttosport write. 11.15 BST: Marca say this should be "decisive week" in Real Madrid's attempts to sign Thibaut Courtois, with Chelsea's pursuit of a replacement all that is stopping it. 10.50 BST: West Ham are among several clubs interested in signing Lille's Thiago Mendes, L'Equipe report. Lazio and Wolfsburg have already made offers of €17 million for the former Sao Paulo midfielder. 10.40 BST: As negotiations for Tottenham's Toby Alderweireld continue to stall, Manchester United have turned their attentions to Bayern Munich's Jerome Boateng, according to kicker. It is believed United and Paris Saint-Germain have made "initial explorations." 10.30 BST: AS say that Atletico Madrid will sign Jonny from Celta Vigo and immediately loan him to Wolves. 10.10 BST: Tottenham are keen on offloading Vincent Janssen and Fernando Llorente in a bid to raise £30 million, according to the Evening Standard. 10.00 BST: The uncle of Yerry Mina will travel to Spain on Monday to meet with Barcelona officials and make a decision over the future of the Colombia international, according to Mundo Deportivo. Everton, Fenerbahce, Olympique de Lyon, Zenit and Boca Juniors have expressed interest in his services following his impressive World Cup but Mina's priority would be to stay at the Camp Nou. 09.50 BST: Mark Hughes has told the Daily Echo that Southampton will probably have to sell or loan out players first if they are to make anymore signings. 09.40 BST: After local media first reported of their interest, Sky Sports News now say that Wolves have agreed a £5 million fee with Monaco for Joao Moutinho. 09.30 BST: While Gareth Bale might be staying in Madrid, Mateo Kovacic is still keen on leaving. 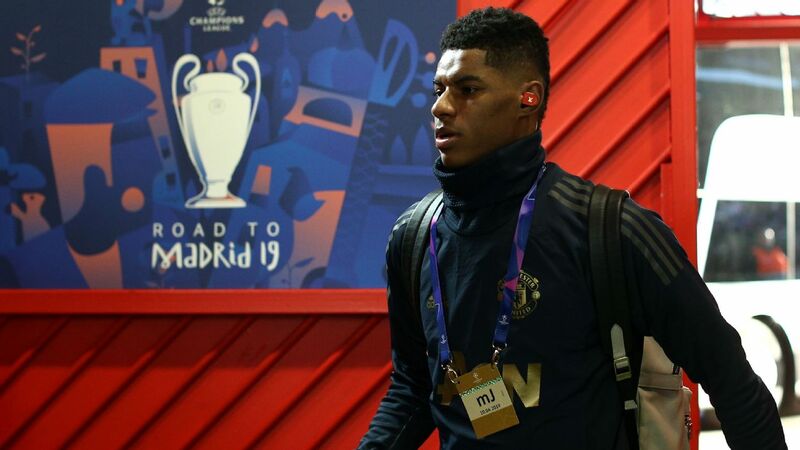 Marca write that he wishes to leave in search of regular football, with Bayern Munich, Juventus, Liverpool, Manchester City and Manchester United all reportedly willing to make him an important member of their squads. 09.20 BST: With the future of Gareth Bale hanging in the balance, today's cover of AS leads with "Bale: the Galactico in waiting..."
09.10 BST: Jean-Michel Aulas, president of Lyon, has told L'Equipe that Memphis Depay will not be leaving the club this summer, as they gear up for a return to the Champions League. 09.00 BST: Sources have told ESPN FC that Jose Mourinho and Ed Woodward are set to hold talks regarding Anthony Martial's future at Manchester United. Martial has become increasingly frustrated at his lack of playing time, with Bayern Munich, Juventus and Chelsea all believed to be interested in signing the forward. Sources say United do not want to sell to a Premier League rival, and they are ready to reignite their interest in Ivan Perisic and Willian should Martial leave. 08.55 BST: Heading down under briefly to look at what is next for Japan legend Keisuke Honda -- Melbourne Victory are closing in on the midfielder. 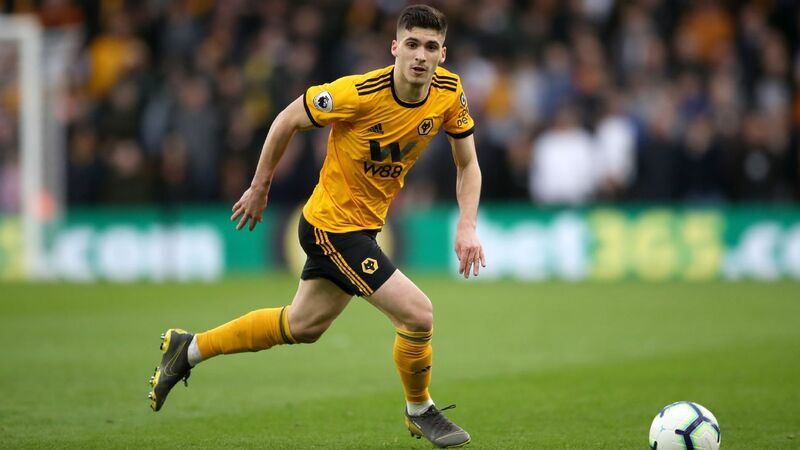 08.40 BST: Manchester United are looking to strengthen their options at centre-back, and the Daily Mail reports that Leicester City's Harry Maguire, Tottenham's Toby Alderweireld and AC Milan's Leonardo Bonucci are all on the Old Trafford radar. 08.20 BST: Stories linking Watford's Brazilian forward Richarlison with Everton have caused quite a stir, with a monster £50m fee widely reported. Everton manager Marco Silva -- who signed Richarlison while he was boss at Vicarage Road last season -- is remaining diplomatic on the subject. 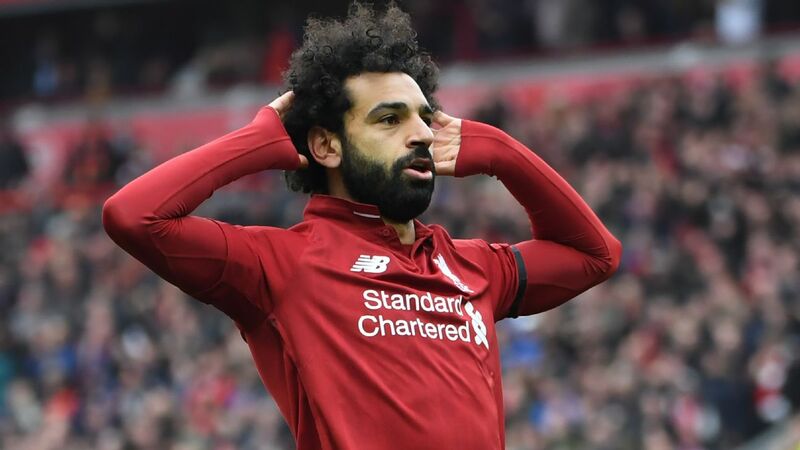 "Of course I respect your question but I am here to talk about our players and the players signed with our club," he told the Liverpool Echo when asked about a bid. "At this moment Richarlison is not our player and we have to respect that. He was my player last season but all I talk about is the players signed with Everton." 08.00 BST: There has been plenty of talk that John Terry will reunite with Frank Lampard to play under his former Chelsea teammate at Derby County. 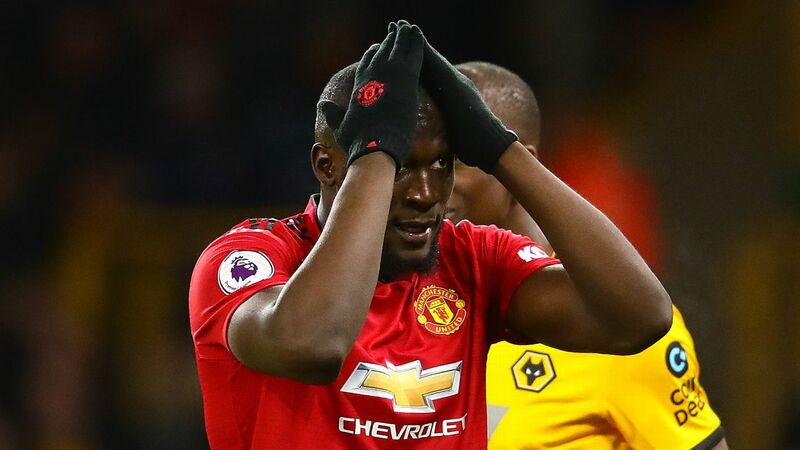 However, the veteran defender -- a free agent since his one-year contract at Aston Villa ended -- said in an Instagram post that he is "weighing up" his options. @toniterry26 😍 @thomasroyall 👌🏻🇵🇹☀️ Just to confirm I haven't retired⚽️I'm currently enjoying my holidays with my family and weighing up ALL my options. Liverpool still aren't finished in the transfer market despite spending nearly £250m over the past 12 months. According to the Daily Star, Besiktas defender Domagoj Vida is the next target on the Reds' shortlist after impressing in Croatia's run to the World Cup final. West Ham and Everton have also been linked to Vida, with the Hammers believed to have been given short shrift over a £20m bid earlier in the window. An offer of around £27m could be enough to seal a deal for Liverpool, though, with Vida in line to join international teammate Dejan Lovren at Anfield. Manchester City and Manchester United are set to go head-to-head in the race to sign Mateo Kovacic, with the midfielder eager to leave Real Madrid in search of first-team football. The Sun reports that the Croatia international has grown tired of playing backup to the likes of Luka Modric, Casemiro and Toni Kroos at the Bernabeu after starting just 10 matches in La Liga last season. City were linked with a move for Kovacic after Jorginho rejected them to join Chelsea, but Sky Sports says the champions were put off by Madrid's reported £80m asking price. 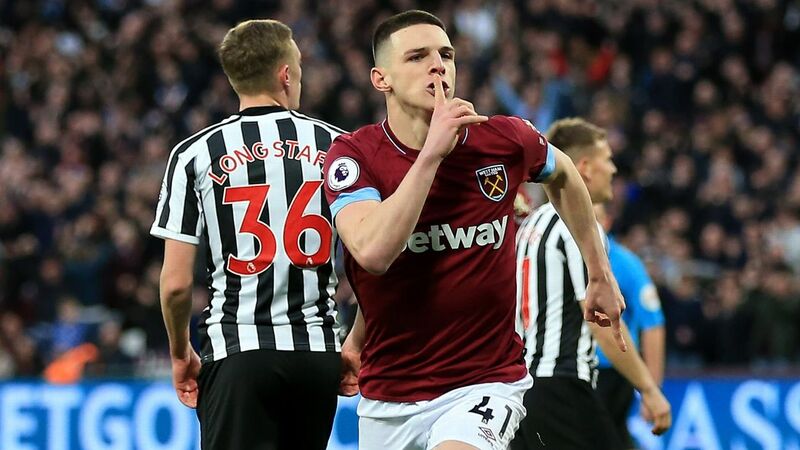 However, the Sun now claims the 24-year-old has a £44m release clause, which would make him a much more affordable target for the Premier League top two. - Napoli owner Aurelio De Laurentiis has revealed that Matteo Darmian is a target for the Serie A side this summer, according to the Sun. The Italy international has fallen down the pecking order at Manchester United and will be allowed to leave for the right price. - Crystal Palace are closing in on former Chelsea winger Andre Schurrle, says TalkSport. The 27-year-old has been told he can leave Borussia Dortmund after failing to impress over the past two seasons. - Jack Grealish will tell Aston Villa's new owners that he wants to join Tottenham this summer, claims the Telegraph. Spurs had hoped to sign the 22-year-old for a cut-price fee, but could now be forced to pay up to £30m. - kicker write in their Monday edition that Manchester United and Paris Saint-Germain are both showing interest in Bayern Munich's Jerome Boateng, with the German champions willing to sell the defender for around €60m. No firm bids, however, have been made. - FC Midtjylland's Awer Mabil has taken to Instagram to rule out a move back to the A-League. The Australian under-23 star spent last season on loan at Pacos de Ferreira and is believed to be keen on a permanent move somewhere in search of first-team football.